Here is a map demonstrates territory of Sweden. 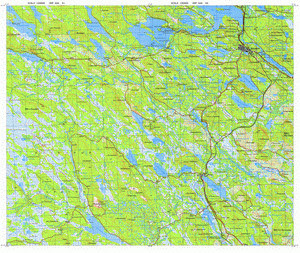 map of Jokkmokk for gps. topographic map of Mattisudden и OziExplorer calibration free download. actual map of Vaimat calibrated download for free. detailed map of Tjaura for Garmin. map of Tarrajaur for Garmin. interesting map of Smeds with gps calibration this. topographic map of Purkijaur 1 cm to 1 km download for free. map of Piertinjaure и OziExplorer calibration free download. free map of Nausta for Garmin. interesting map of Nasberg this. interesting map of Maitum here. interesting map of Kerkejaure calibrated displayed. free map of Juognajaur 1 cm to 1 km for you. detailed map of Haraudden и OziExplorer calibration for you. actual map of Forshallan 1 cm to 1 km for you.